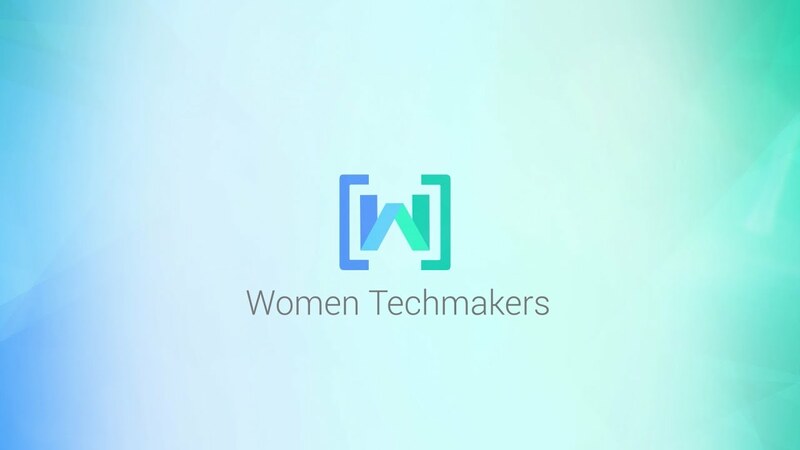 Women Techmakers and the Municipality of Thessaloniki. During the month of March and April all around the world WTM communities held a series of events and Summits under the auspices of Google and GDG chapters who outcome important facts about diversity, inclusion, experiences and challenges; in the “Telling our Story” event here in Thessaloniki we will focus on those outcomes and, with our guests, we will discuss on best practices in order to reduce gaps. “Telling our Story” event is intended to open up our experiences and share our challenges, while confirm the importance of an included and open society, environment. With inspirational talks, hands-on learning, technical talks, skills talk and influecencer peers on-hand to share their insights, IWD is returning for the second year in Thessaloniki.